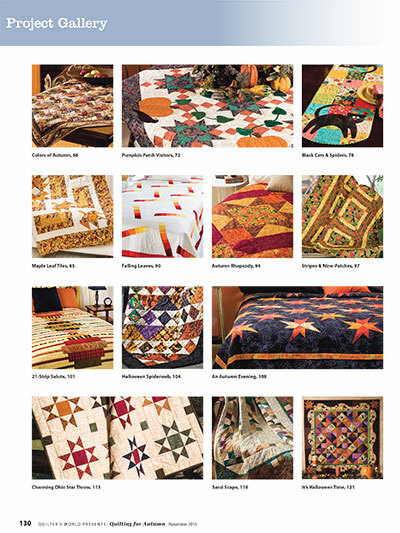 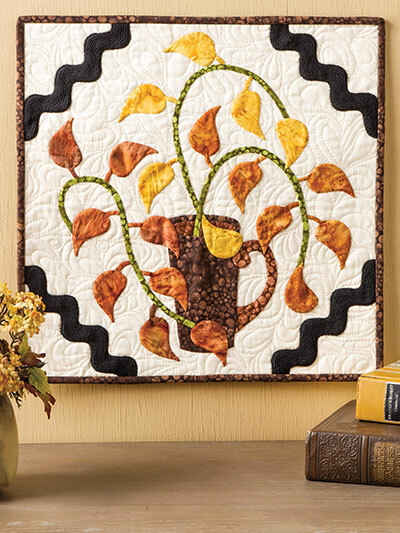 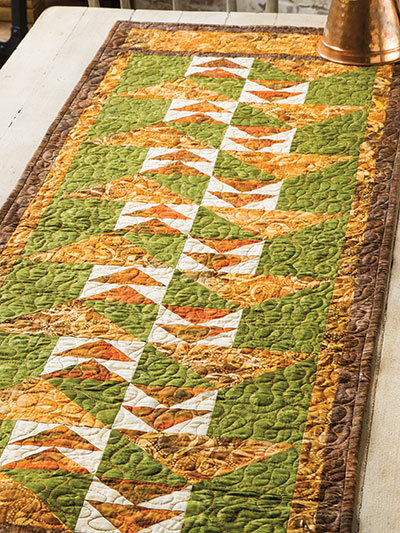 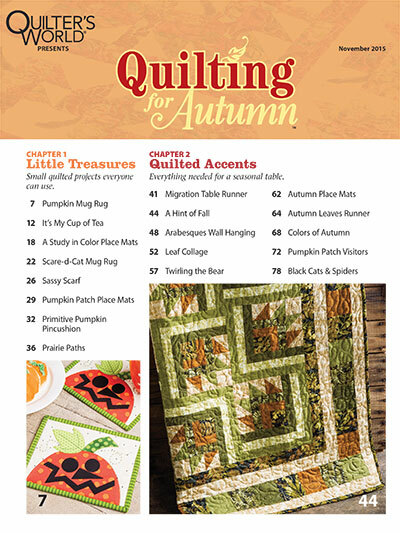 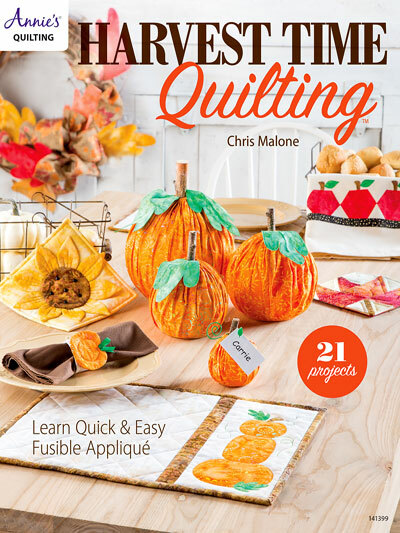 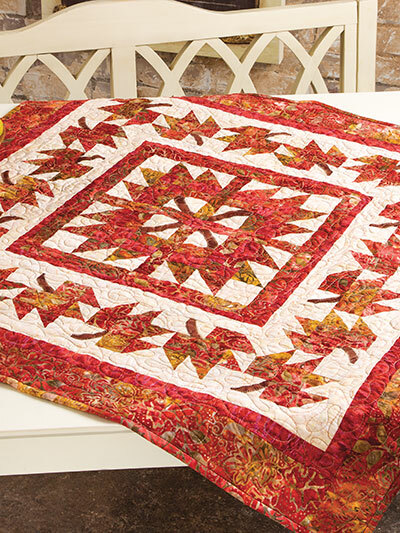 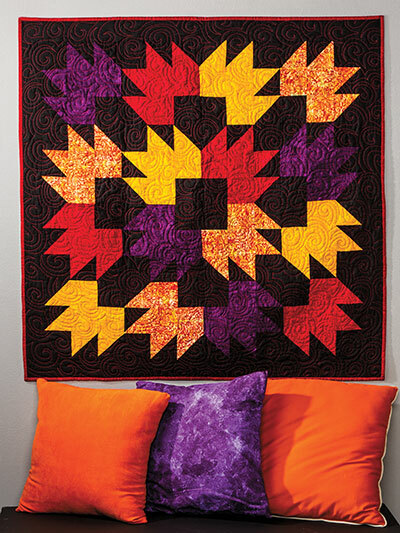 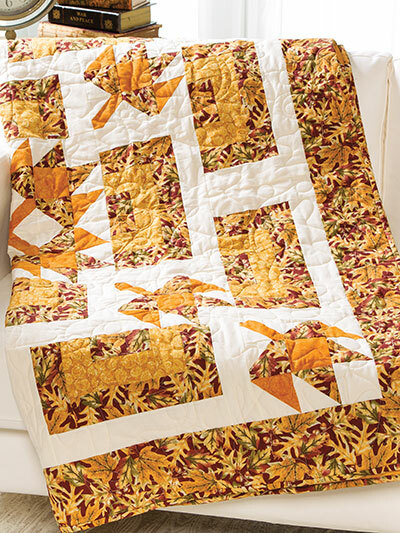 If you love fall you will want to download all of the great patterns in Quilting for Autumn! 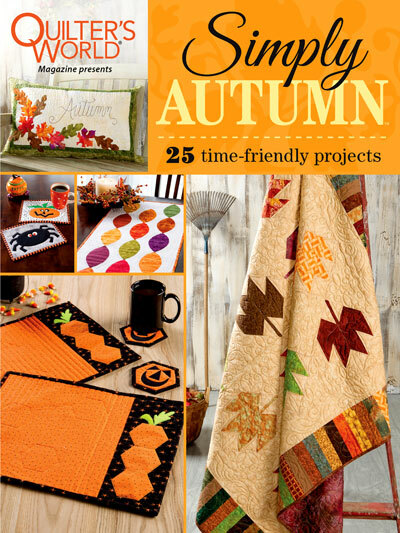 There are so many projects with a wide variety to choose from so you will have a great selection of patterns to create! 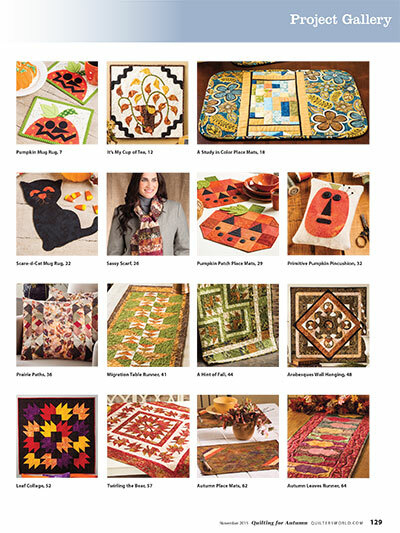 There are 28 beautiful autumn patterns in all to quilt so it will be easy to select which one you want to create next. 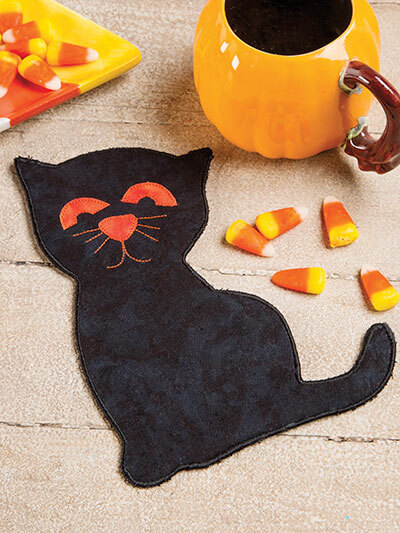 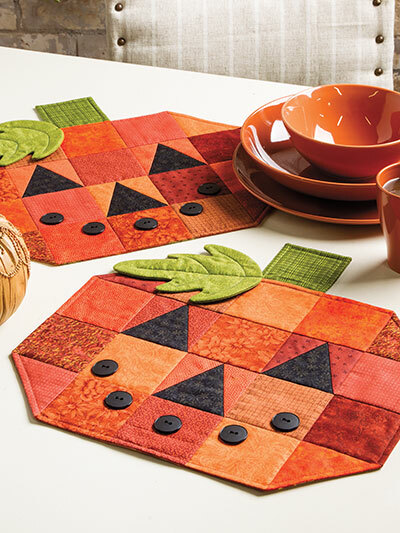 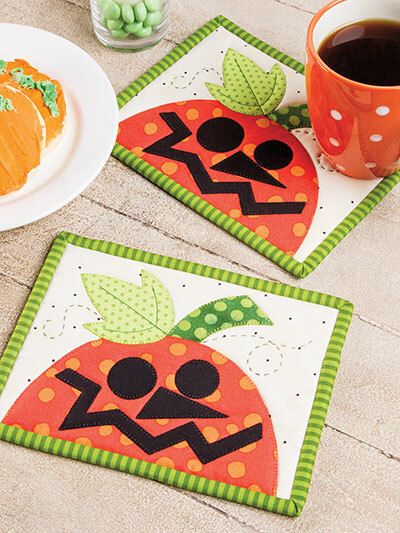 From fall pumpkins to quilt to wall hangings, quilts, table runners and more, get your favorite fall fabrics ready to create some beautiful decorations for you home and to make as gifts for family and friends. 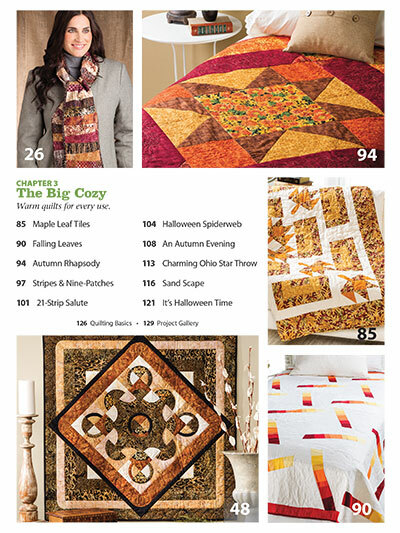 Best of all you can start right away because the book is available to download as well as printed form. 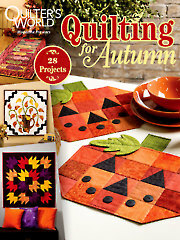 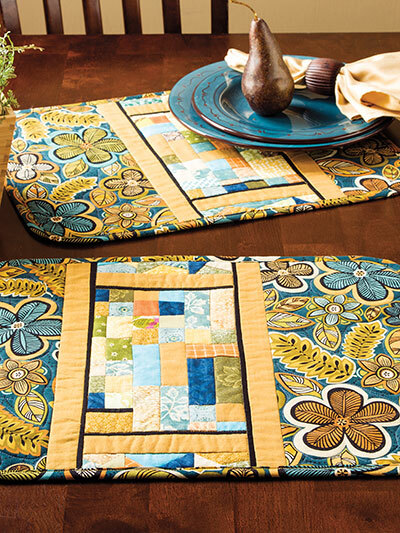 Quilting for Autumn is the best way to collect all of your projects in one place. 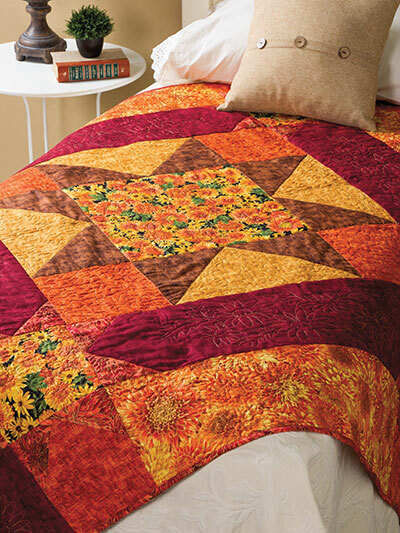 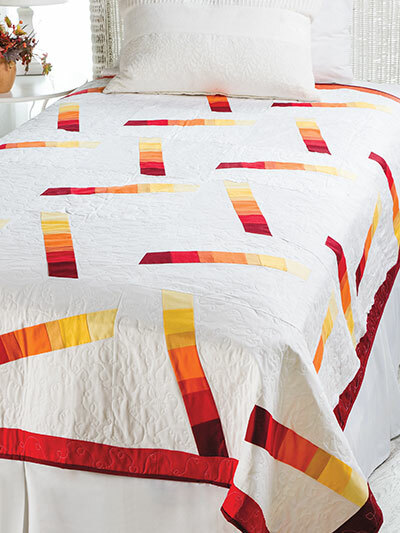 Get started now on all of your fall quilting projects.